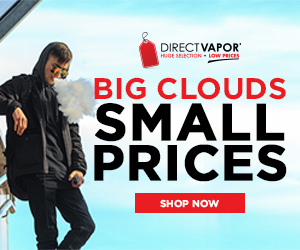 Check out our Bloog E Cig coupon codes to get an incredible 50% off all cartomizers and 10% off your entire Bloog E Cig order. Click the coupons below to reveal the codes. The Bloog site will automatically open in a new window. Enter the codes at checkout to receive your discount. Our review has the Bloog e cig ranking up there with the very best ecigs. 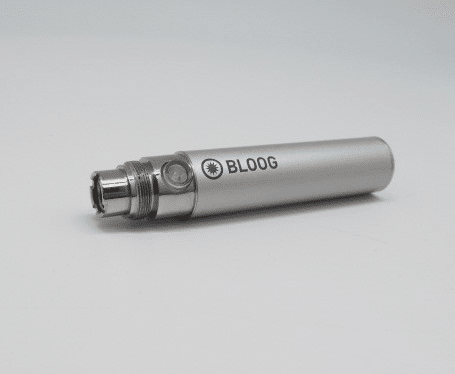 Bloog makes damn near perfect beginner and intermediate level ecigs. The vapor production is excellent, the throat hits are perfect, the battery lasts a long time and it’s small enough to carry around in your pocket. For more info, check out our Bloog E Cig review. And for all of our exclusive deals and coupon codes, check out our coupons section. WetFlame Coupon Code - 10% Off All Starter Kits! Cyber Monday 50% Off!